A simple browser-based Joint Photographic Experts Group photo duplicator. Just paste your JPEG picture in the input area and you will instantly get multiple JPG copies in the output area. Fast, free, and without ads. 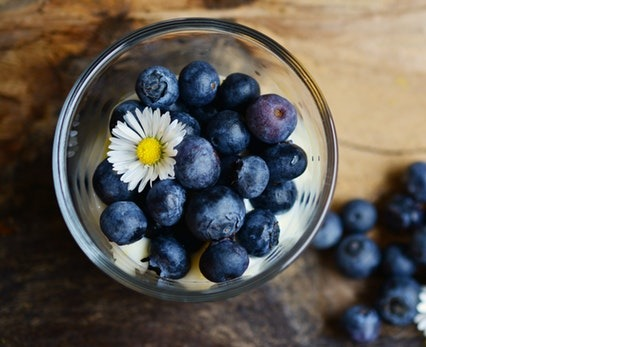 Import a JPEG – clone a JPEG. Created by mad scientists for mad scientists. Number of copies How many JPG copies to create? 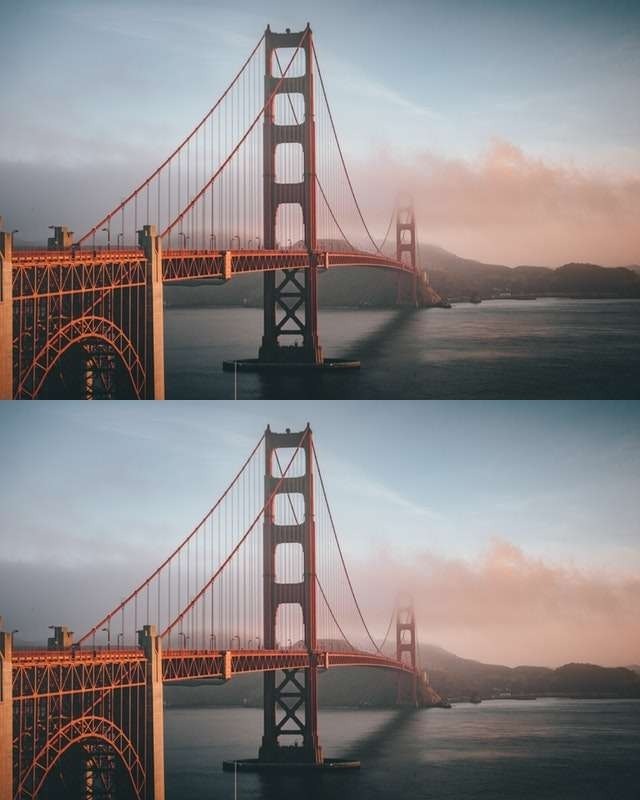 Horizontal copies Make duplicates of the JPG horizontally. Vertical copies Make duplicates of the JPG vertically. Jpeg duplicator tool What is a jpeg duplicator? This tool copies the given JPG image several times and stacks it either horizontally or vertically. You can specify how many JPG copies you need in the options. Powerful and simple! 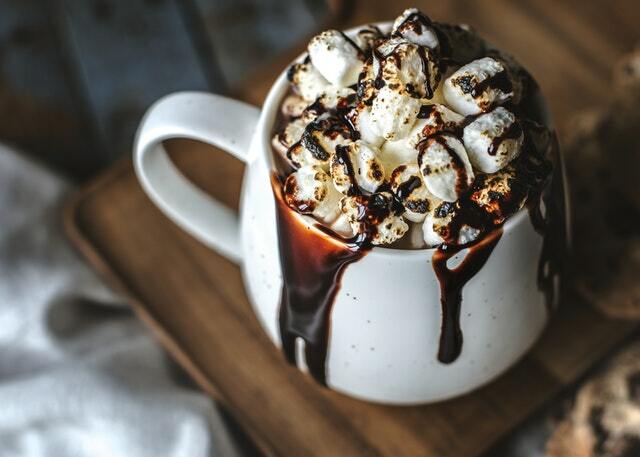 In this example we make two horizontal copies of a JPEG picture of coffee with marshmallows. 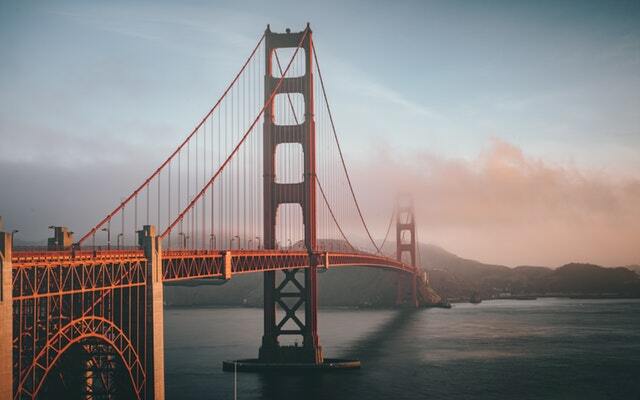 This example creates two vertical copies of a JPG photo of the Golden Gate Bridge in San Francisco. 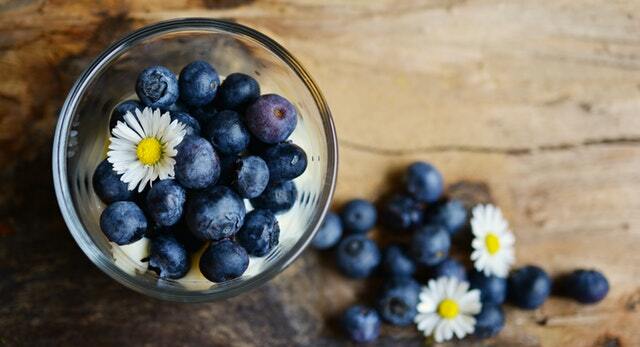 This example creates a partial copy of a JPG photo of blueberries. It sets copies to a fraction 0.6666, which is two-thirds of the image. Instead of making multiple copies, it basically crops the image. 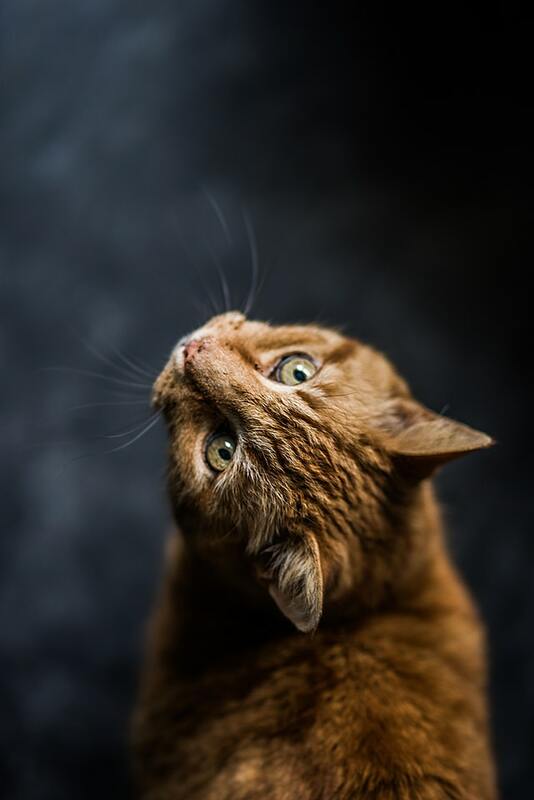 In this example we horizontally duplicate a JPEG image of a ginger cat three times.